Cineworld Wandsworth is a 14 screen cinema with London’s first 4DX, and a new Superscreen. Located in the Southside Shopping Centre, it is served by a multi-storey car park, and a variety of restaurants and bars. Cineworld is perfectly suited to host your event with screen hire available for a variety of activity, from private screenings and conferences to faith group gatherings across the UK and Ireland. Book one or more locations, with a range of screen sizes from 50 - 690 seats available (cinema dependent). Our cinemas have comfortable stadium seating and state of the art speaker systems which will provide superb views and sound. For a premium immersive experience our IMAX and Superscreens are also available to book. Whether you’re a business looking to offer clients or staff a fantastic evening, a charity hosting a fundraiser or you just want to see your guilty pleasure in all of its cinematic glory, the exclusivity of your own private auditorium is sure to make it a screening to remember. Your AGM or conference can become a Hollywood blockbuster at Cineworld London - Wandsworth. Our experienced events team can provide audio visual equipment and lighting to suit your requirements and with space at the front of our auditoria we can accommodate a variety of staging set-ups. 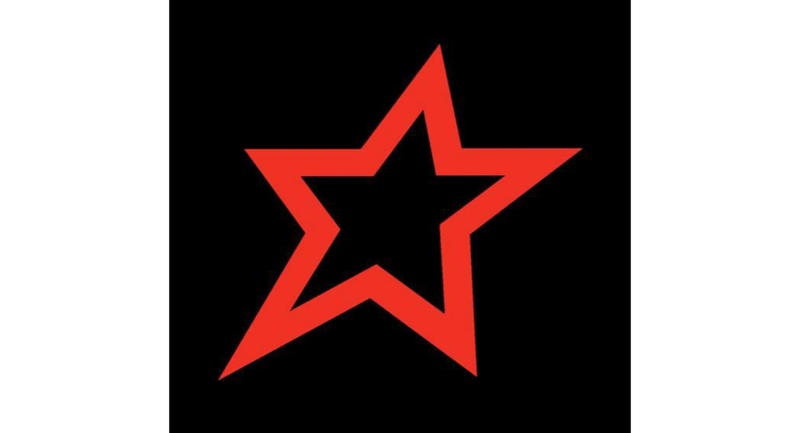 Cineworld London - Wandsworth is the perfect venue for your school trip. Why not take your pupils to see the latest film, enjoy an old favourite or bring course-work to life with a classic adaptation of a play or opera on the big screen. Cineworld London - Wandsworth is the perfect place to hold your faith group gatherings. Our venues are located across the UK and Ireland with stadium seating and state-of-the-art speaker systems helping you communicate with groups of all sizes. Our welcoming team are ready to help you with any presentation that your service may require. Battle it out with friends and colleagues by playing your favourite game on our massive screens. 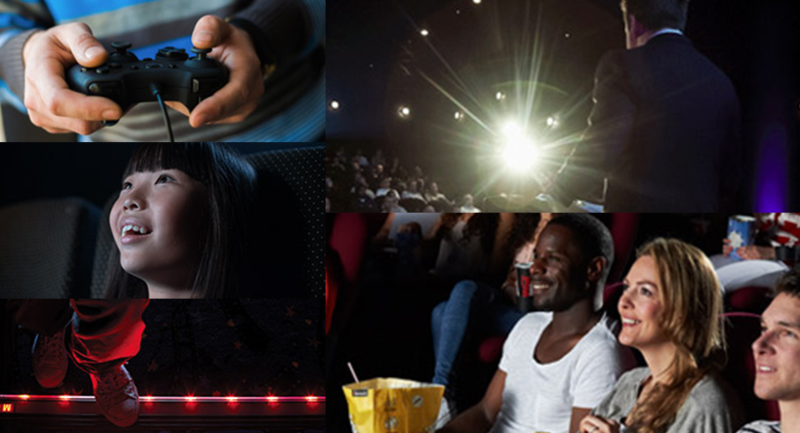 Our state of the art digital projectors mean Big Screen Gaming is available at all our cinemas across the UK and Ireland. With fantastic surround sound speakers you’ll be blown away by every explosion, kick of the ball and rev of the engine. Bring along your favourite game and experience it on the big screen, like you’ve never seen it before.